It has a decent happy hour for cocktails. It serves a rum drink that doesn’t taste like rum. It’s dark and cozy on a cold night. 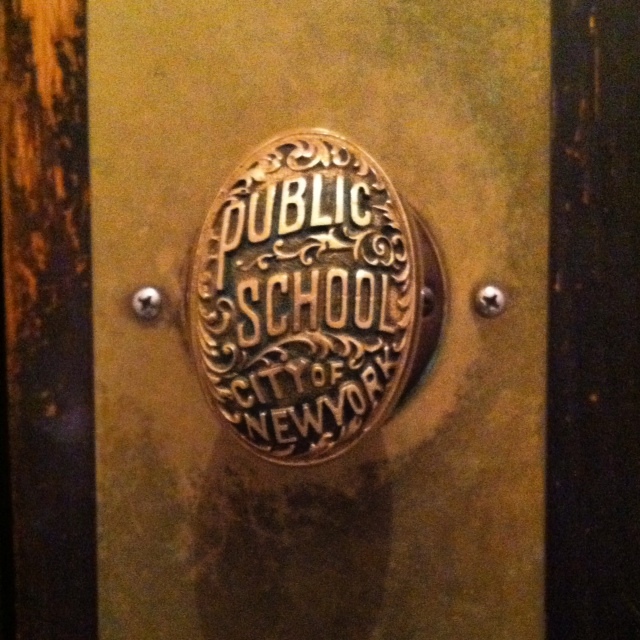 Its bathroom door has a doorknob from an old New York City public school. Even if the doorknob isn’t authentic, I’m convinced it is.